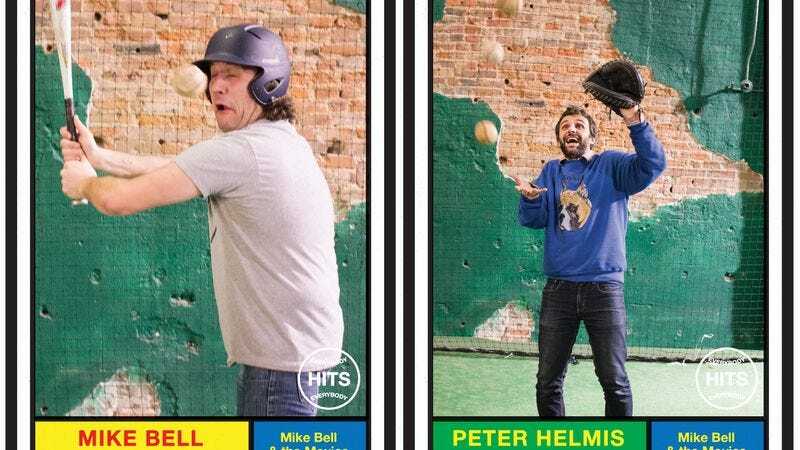 For its second album Room, which will be released on Lame-O Records on April 1, Mike Bell & The Movies gave itself over to the power of pop music. The A.V. Club is premiering the first song from Room, “Fucked If You Do,” which sees the band—despite its expletive-laden title—offer a song that’s effortlessly inviting. Built on hooks that sink a little bit deeper every time the chorus comes around, “Fucked If You Do” offers a variation on a classic template, but Mike Bell & The Movies find ways to make it feel fresh time and again. Pre-orders for Room are available through both Lame-O Records as well as iTunes.